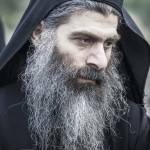 Monastic tradition and the experience of the elders are revered on the Holy Mountain and serve to guide the lives of the monks. In return, the young monks lovingly take care of the elders, particularly with the difficulties that come with age. In the photo above, taken in the refectory of Vatopaidi, Elder Evyenios shares a smile with one of the young monks of the monastery. The Experience of the Elders The experience of the elders and the monastic tradition are revered on the Holy Mountain and serve to guide the lives of the monks. 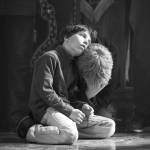 In return, the young monks lovingly tend to the elders, particularly in the difficulties that come with age. 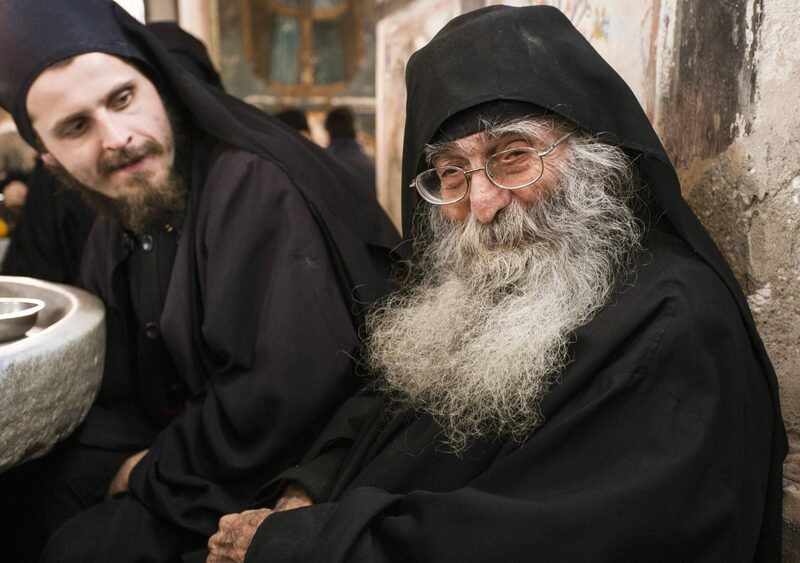 In the photo above, taken in the refectory of Vatopaidi, Elder Evgenios shares a smile with one of the young monks of the monastery.